Down the road when you’ll be on your own, you’ll thank us. We cover Northern Virginia’s high schools and counties, including Loudoun, Fairfax and Arlington. Our customers are frequently from Oakton, Ashburn, Chantilly, Herndon, Reston, Sterling, South Riding, Stone Ridge, Centreville, Alexandria, Springfield, Manassas, Clifton, Leesburg, Great Falls, Falls Church, Annandale, Aldie, Fairfax, Vienna, Mclean, Burke, Tyson Corner, Fairoaks and Fairfax Station area but don’t mind covering other counties in Virginia. Give us a call and find out! And suddenly, I realized that I was no longer driving the car consciously. Annandale, Burke, Centreville, Chantilly, Fairfax Station, Fair Oaks, Falls Church, Great Falls, Herndon, Lorton, Merrifield, Oakton, Oak Hill, Reston, Springfield, Tyson Corner and Vienna. Aldie, Ashburn, Leesburg, Purcellville, Round Hill, South Riding, Sterling, Stone Ridge and Winchester. Bristow, Dale City, Dumfries, Gainesville, Haymarket, Manassas, Manassas Park and Woodbridge. Special weekend classes available for all corporate executives, busy adults and teenagers. 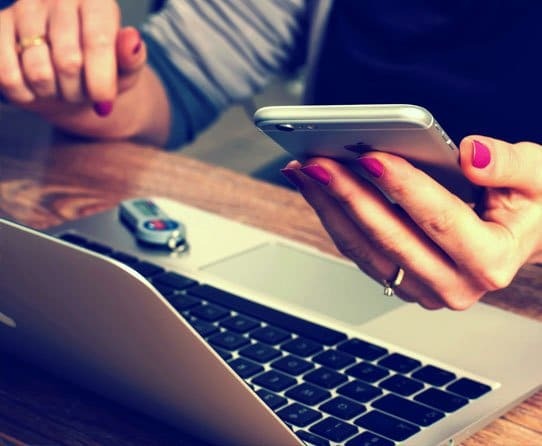 We offer convenience by working around your schedule. 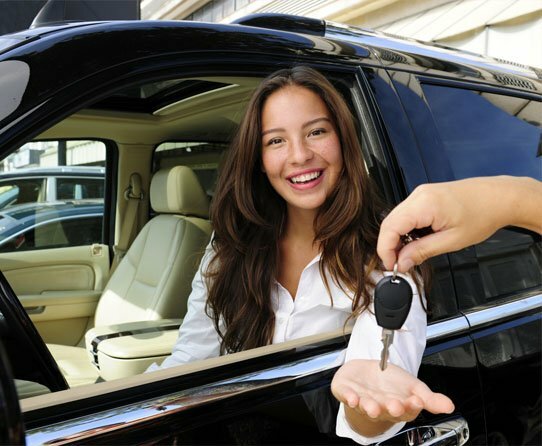 Drive your car with confidence in just a few days! Overwhelmed? We know that, don’t worry. Practice, practice and more practice? We’re here. When you’re on your own, remember that. 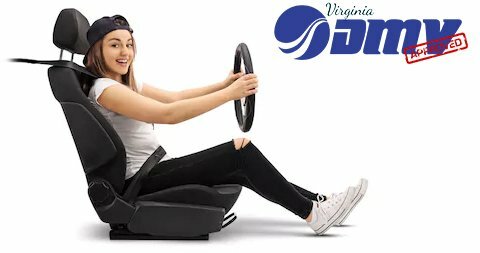 At NOVA Driving School VA, we have over eight years of experienced male and female instructors. 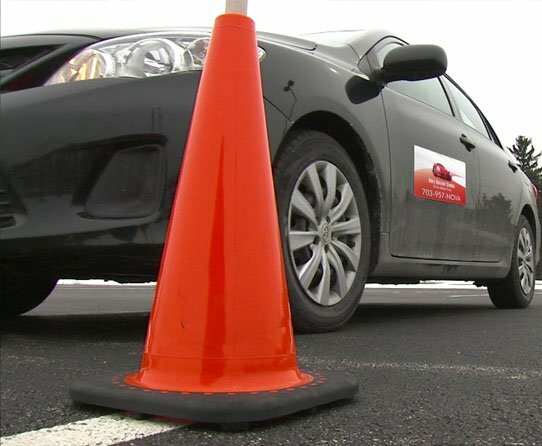 We work diligently and persistently on detailed instructions, more than any other driving school, to keep our students safe by providing the best driving instruction. We believe that the most crucial aspect of defensive driving is not only allowing safe driving between you and other vehicles on the road but also training you to foresee any upcoming untoward hazards and act accordingly without panicking. The instructors accomplish this by instilling a balance of confidence and safety. Practice makes perfect! We know you’ve heard that before, but it’s especially true with driving. With all that said, it might seem like driving is a confusing task; at first, yes, it is daunting, then it’s easy. All you have to do is remember the rules and know how your car can be controlled. That is all, and it will almost become a second habit, like riding a cycle, surfing the internet or even reading. Driving for the first few times might give the impression that there’s not much to worry about, which is why people are often found texting or calling during driving. We understand this and try to ensure that our students realize what one second’s loss of focus can do. Road safety is a key concern area for both the Government and the people on roads. Safe driving requires a blend of confidence and equal competence together. Learners in our school are taught about one’s own as well as others safety. Remember, safety comes first! Remember, driving is privilege, not a right. We’ll help you get there faster and give you the necessary skills to maintain this privilege! To enter this privilege and to maintain it, you will need attention to detail. We believe that the rules of the road, like the rules of playing a piano, are learned by going into details and practice. We accomplish just that and focus on individual details required of people with honesty and hard work. We understand that learning how to drive is a rite of passage towards a more independent life and we take that very seriously. We put our honest and hard efforts to make each client learn the right way and try to make it as easy as possible.